Hacienda- La Puente Unified School District, and Rowland School District. home at the best price for with the least amount of hassle. estate specialists help you out. Puente dream home sooner than you think! 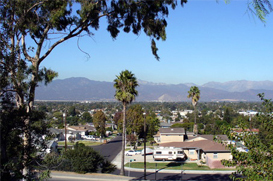 what is going on in the Los Angeles County real estate market.